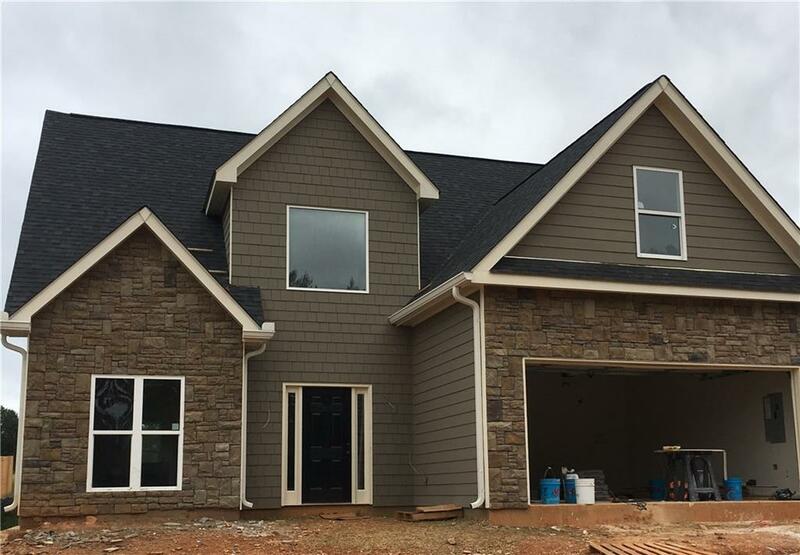 New Construction 4 bedroom home. You still have time to personalize your selections. Master suite on the main floor. Master bath will have large custom tiled shower, formal dining, two story foyer, kitchen has pantry, breakfast bar and eating area. Two car garage, sodded yard with irrigation. Conv. To I75.